Alisse could not find a doctor that would take her on as a Preemie Mama of triplets until she found Sunnybrook’s multiples clinic for high risk mothers. There she was treated with respect and compassion, choosing to keep all three of her babies. 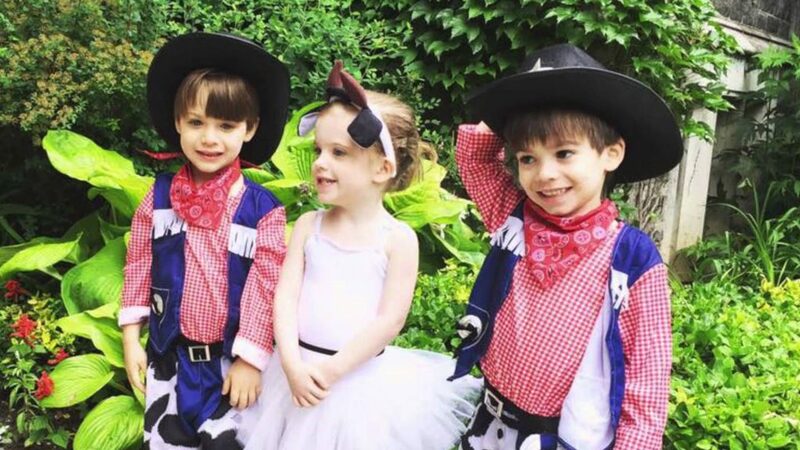 Today we are celebrating Alisse’s triplets’ 5th Birthday (Hailey, Joseph, and Phillip). Many accolades to the team at Sunnybrook’s Neonatal Intensive Care (NICU) that made this possible.